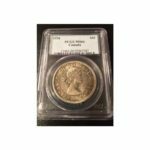 iCollector.com, in partnership with Charles Moore and Canadian Coin and Currency, are pleased to announce the Canadian Legacy Sale II up for live bidding from February 11th to 14th, 2015. This auction brings together a significant collection of over 3000 lots from several notable consignors. 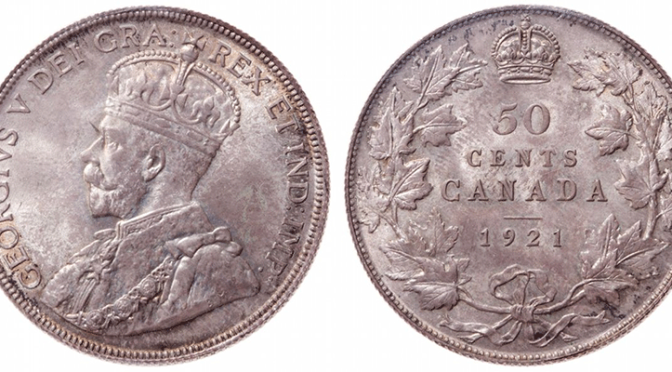 Canadian coins and paper money, as well as tokens and medals, will be selling over 4 days. Registration and absentee bidding is open now to the public through iCollector.com. Getting an account is simple and secure, and bids can be left any time until sale day, and bidders can join in with the live audience during the auction sessions. This auction features a splendid selection of over 3000 lots of superb material, including many finest known examples and examples of the highest rarity, at or near the top of the grading census. 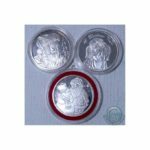 The quantity of coins, bank notes and tokens is extensive and the overall quality is excellent. Over 2,000 coins have been graded or certified by a Third Party Grading Service, with the majority by ICCS followed by PCGS. Well over 700 lots are within the top ten grading census or are the ‘Finest’ graded by various grading firms. 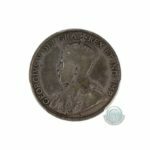 The list of highlights is extensive and bidders can view all four days of the catalog on iCollector.com. There is an incredible piece of history that stands out in the second session on February 12th. At Lot 1741 is a once in a lifetime find; a 50 cents piece from 1921 graded ICCS Gem Uncirculated MS-65. The 1921 50 cent piece was held in storage for 8 years after mintage of 200,000 pieces. In 1929 when they were considered for release, they were melted down and re coined as brand new 1929 50 cent pieces. Approximately 75 1921 pieces escaped this fate and have become highly sought after. This coin stands among the finest known to numismatics and ICCS has certified only four examples of this rate piece in Mint State. This is an opportunity for a savvy collector and should be considered for serious pursuit. Bidding is opening at 120,000 Canadian and the estimated sale price is 175,000 Canadian. The attention this auction catalog is getting is exceptional, and every collector who wants to increase the value of their collection will be participating in this sale. 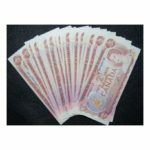 Charles Moore is accepting mail and fax bids right up until the sale; and all internet bidders can bid safely through iCollector.com. Full photos, descriptions, and pre sale estimates are available for each and every piece in the online catalog. Registration online is simple using an existing iCollector.com, Facebook or Google Plus accounts, or a personal email address. This even spans four days, February 11th to 14th, 2015, and all sessions start at 5:30 PM Eastern Time. The auction is coming live from the Downtown Toronto Hilton hotel, where all pieces will be available for inspection prior to the auction sessions.